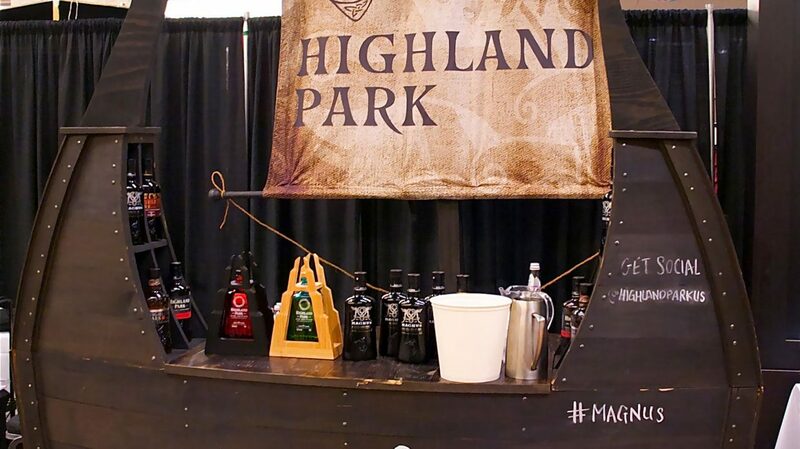 Highland Park will have Full Volume and The Dark available to try at WhiskyFest Chicago on March 23rd. 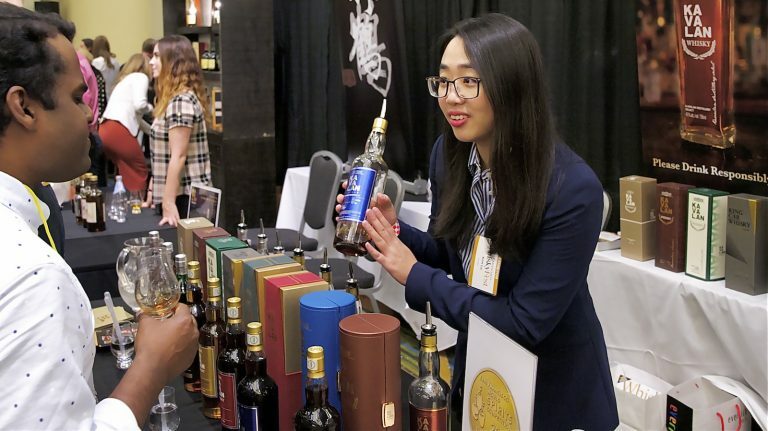 The best part of WhiskyFest is the selection: Hundreds of new whiskies await your glass, representing scotch, bourbon, Irish, craft whiskey, and so many other styles. 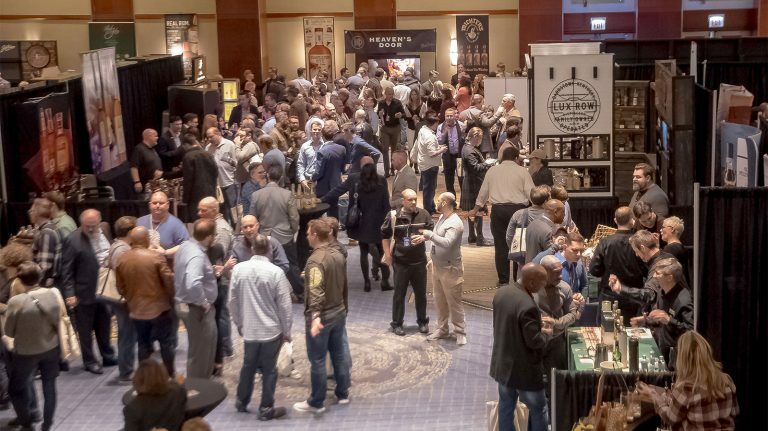 If you want to make a night of tasting only the newest releases, you’ll be busy. 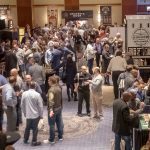 Here are our top picks for the must-taste new whiskies at WhiskyFest Chicago on March 23rd—many of them making their public debut that very night. 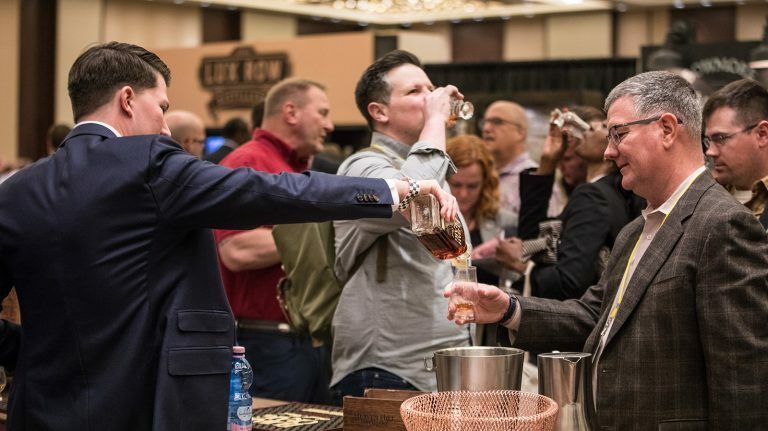 Keep this list handy, and consult our recommendations for the top bourbons, scotches, and craft whiskeys at the event. Don’t forget to check out the free seminars, or to plot your strategy for making the most of your evening. Haven’t gotten tickets yet? There are still a few available. A limited-edition bonded bourbon from Sazerac’s Barton Distillery, be sure you take a minute to try this and appreciate the effects of four years of aging and bottling at 100 proof. Two new single malts from BenRiach, each aged for 21 years—but there’s one major difference. Temporis is made with peated malt, while its counterpart is all unpeated. Taste them head to head to see which one best suits your palate! 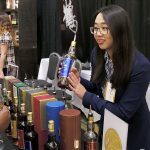 With just 450 bottles released at $599 apiece, this is the can’t-miss new scotch for WhiskyFest attendees. It was matured in both ex-bourbon and Spanish oak sherry casks and replaces Old Pulteney’s much-beloved 21 year old expression. The 2018 release of Blood Oath combines three different bourbons: a 12 year old, a 10 year old, and a 9 year old which was finished in toasted oak barrels. VIP ticket holders will have the opportunity to also taste Blood Oath Pact No. 3—which had a completely different blend profile—to compare the two bourbons side-by-side. Part of Bowmore’s Vintner’s Trilogy, this was aged in both bourbon and manzanilla sherry casks. Manzanilla is not a common type of aging cask, so this whisky offers a rare chance to taste its sharp, salty flavors. The only bourbon to have been finished on roasted coffee beans, Stillhouse’s newest release is also its first true aged whiskey. (Other Stillhouse offerings are flavored whiskeys, plus an unflavored variant.) Give it a try and let us know what you think! Made from 36% malt whiskey and 64% grain whiskey, aged between 4 and 5 years and finished for 6 more months in heavily charred first-fill bourbon casks, this is technically not a new whiskey—it was previously available in 2016. But it’s made a return this year, with just 4,800 bottles available. 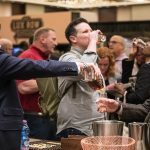 In addition to the numerous new whiskies available during the full WhiskyFest event, a few extra-special drams will be on offer for VIP ticket holders including Johnnie Walker Ghost & Rare, Old Fitzgerald 11 year old Bottled in Bond, Woodford Reserve Batch Proof, Tincup 10 year old, Compass Box No Name and Phenomenology, and Hudson Cherrywood Rye, a one-off experimental release that you can’t buy in stores—but you can taste at WhiskyFest!